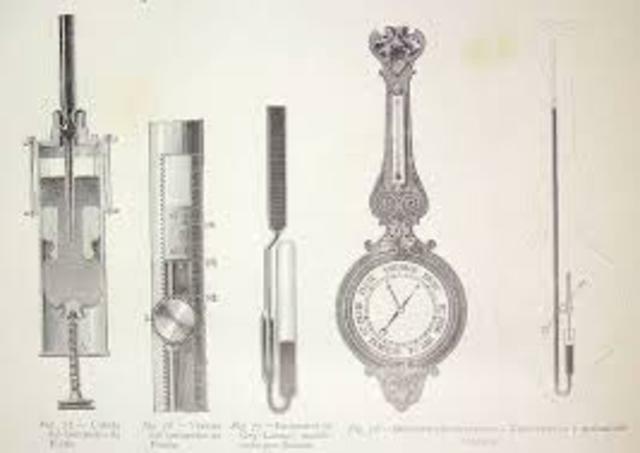 The invention of the thermometer was discovered by Galileo in 1593. It was important instrument for measurement. The invention of the Compound microscope was discovered by Zacharias Jansseb in 1595. It was important because it allows people to see microorgnisms and cells. 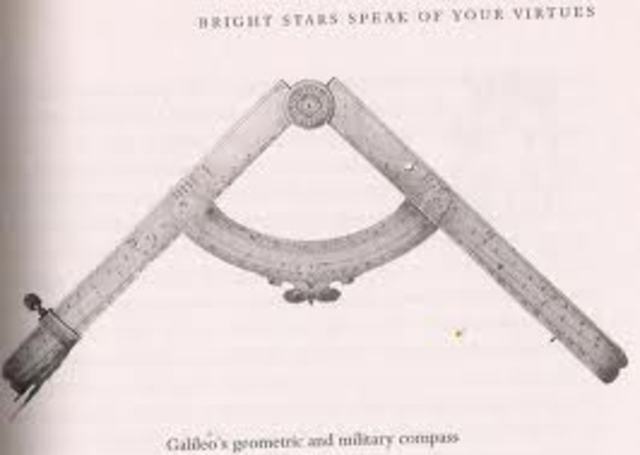 The invention of the compass was discovered in 1596 by Galileo. 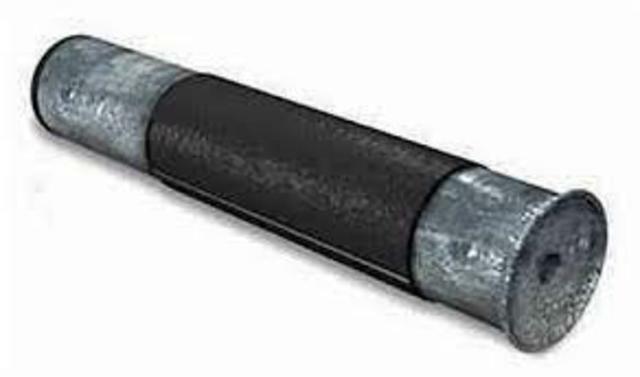 It was important because it was used by surveyors. 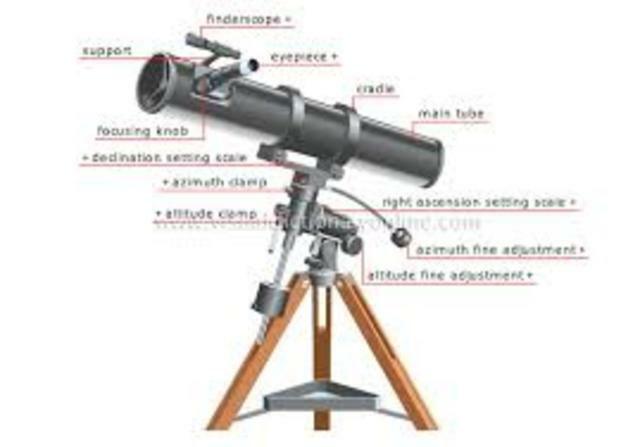 The invention of the telescope was by Galileo in the early 1600. 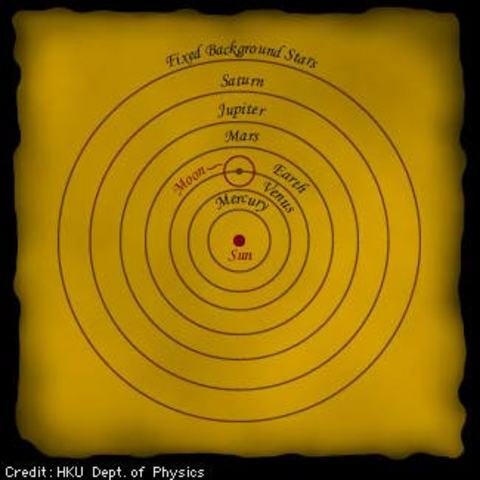 This invention was important because it has allowed man kind to see the universe with a naked eye. 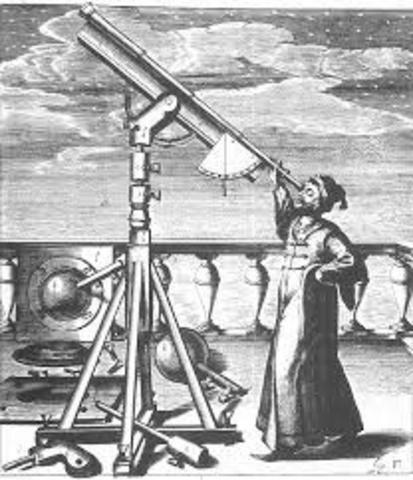 The invention of the barometer was discovered by Evangelista in 1608. 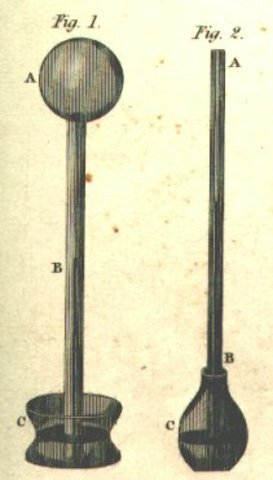 This invention was important because it measured air pressure. 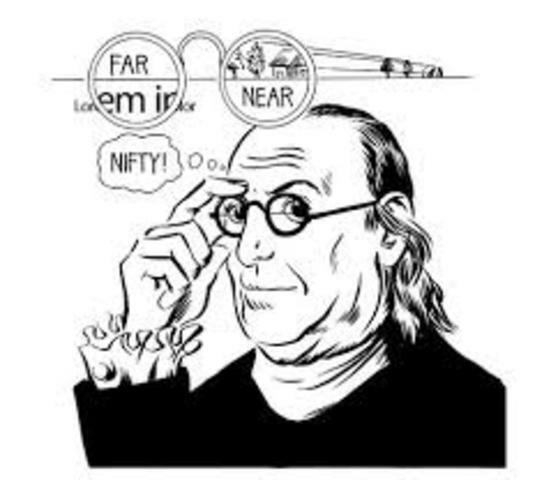 The invention of the bifocal glasses was discovered by Benjamin Franklin in hte 1700s. It was important because it let people read and see far away.